DMP Dot Matrix Printer is very important printers. Dot matrix printer are mostly used for billing and Banks. 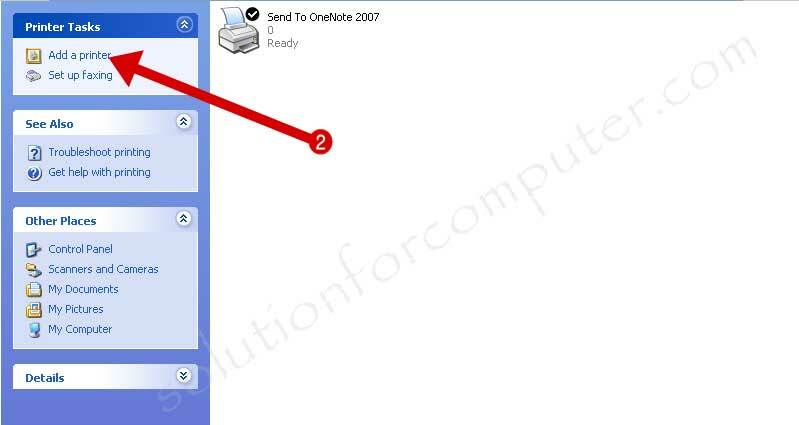 Dot matrix printer are print with head and ribbon cartridge is used in dot matrix printer. Dot matrix printers comes in several company. 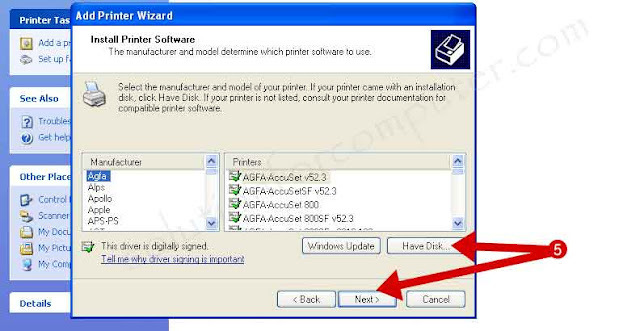 Some most popular printers are comes in TVSE, EPSON and LiPi. 3. 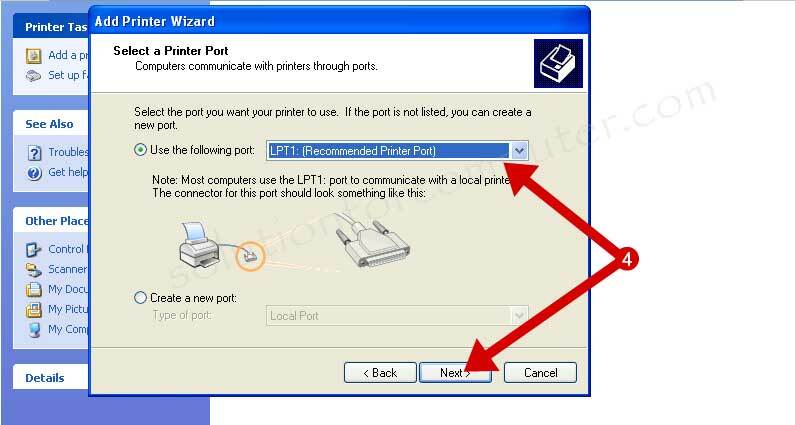 Select Local printer attached to the computer and click on next button. 4. 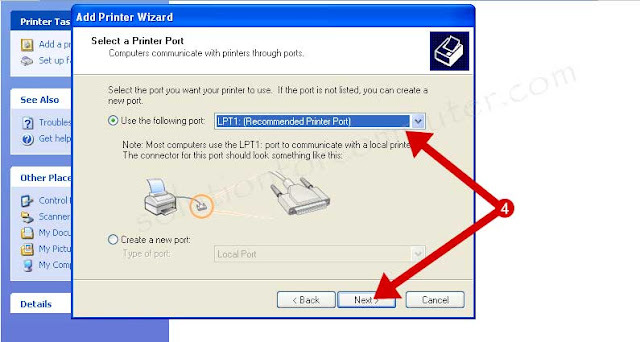 Use LPT1 port in use the following port option and click on next button. 5. Select your printer in list and press next button. If your printer is not available in windows printer list then you have need printer drivers. 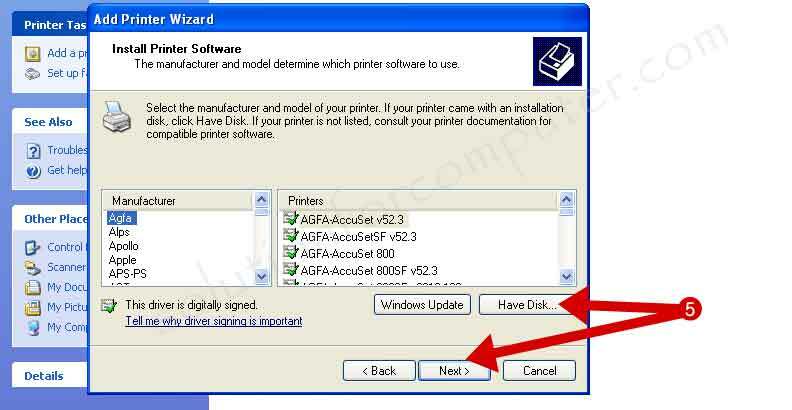 to install printer drivers click on Have Disk button. 6. Now you have need to select your drivers. 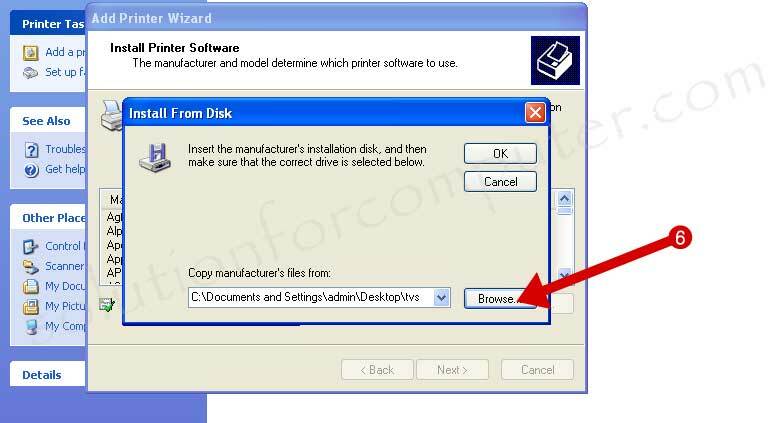 click on Browse button and select your dmp printer driver path.and click on OK button. 7. 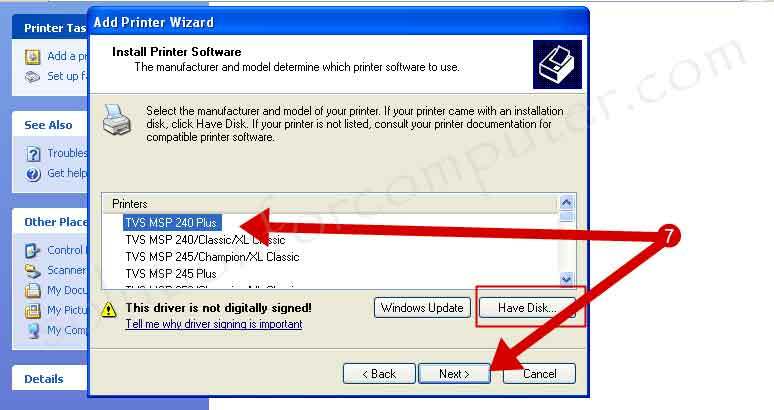 When you select your printer driver then you see your printer driver now show in list. 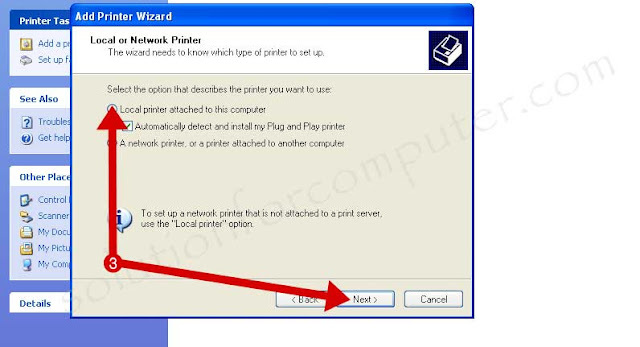 Select your printer and click on Next button to continue and click on finish button. 8. 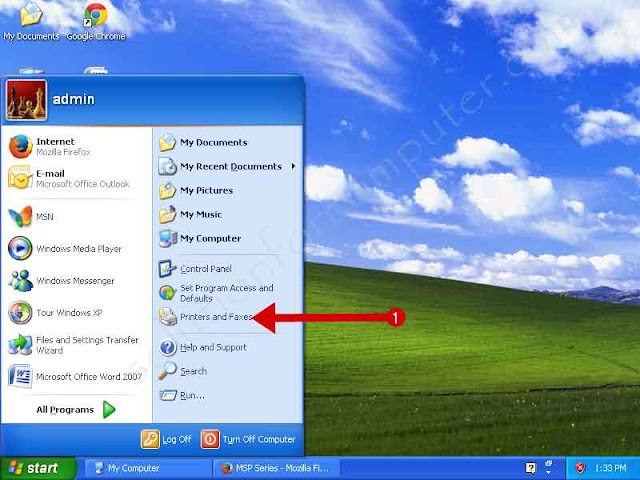 Now your dot matrix printer is installed successfully in your windows xp computer. 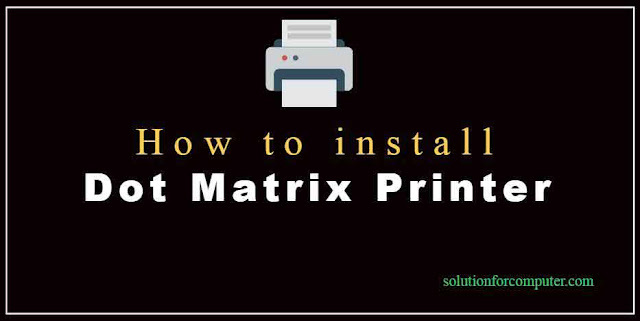 I hope this article is helps you to install Dot Matrix Printer in your windows xp computer. If this article is helpful for you so please share this article on social media- Facebook, google plus, Twitter or other social media.